Keeping on top of all the little things that it takes to maintain a home can be much more difficult work than most people realize. 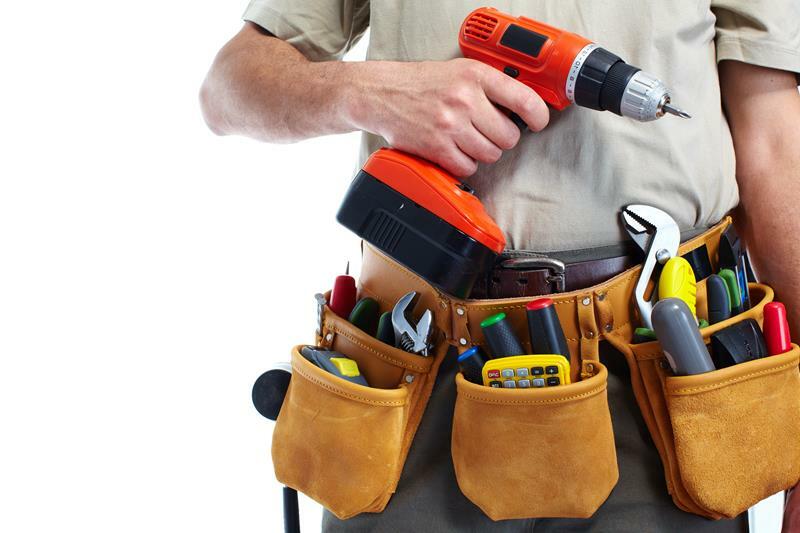 From the big to the small, you’ve got to be something of a handyman or a handywoman in order to keep your home looking every bit as good as it can! 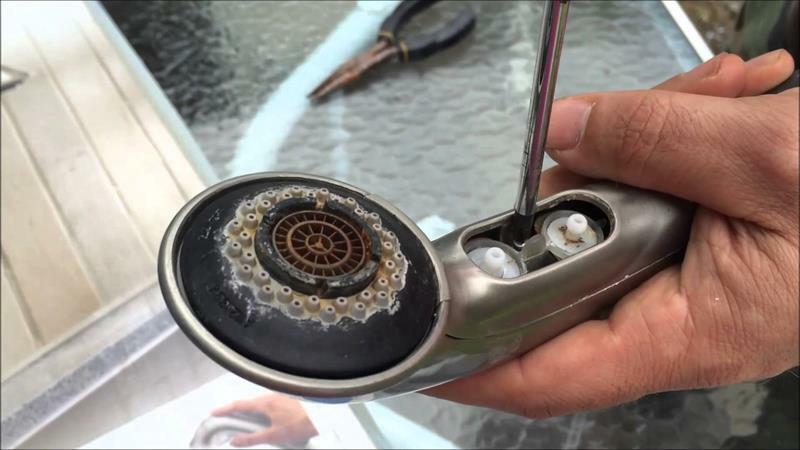 That’s why it’s always a good idea to have a bevy of quick fixes and home improvement hacks in your back pocket. Rather than having to spend lots of money to hire someone to make simple repairs (or to replace damaged furniture), you can use these little tricks to get things back on the up and up. With all this in mind, we thought it would be fun to take a look at 14 of our favorite game-changing quick fixes for the home. In our estimation, these are all little tricks that every homeowner (and even you apartment dwellers out there) should know! 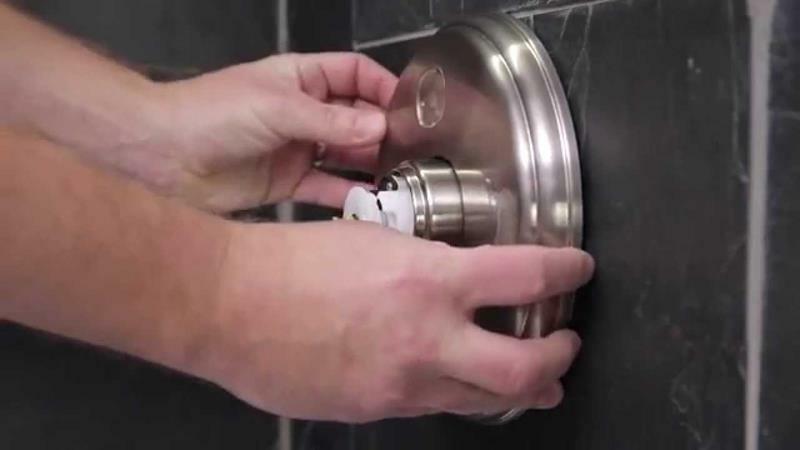 Give your shower a fresh look by buying new hardware and a trim kit to install it. You won’t have to worry about plumbing at all! 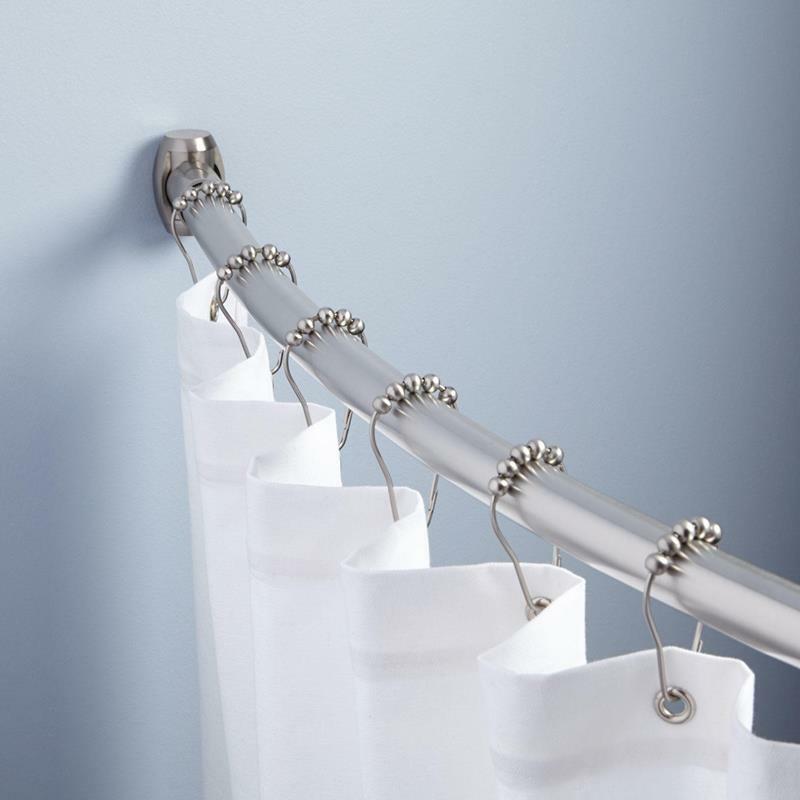 And, if you want your shower to feel much bigger than it is, then there’s absolutely no reason not to install a curved shower curtain rod. Notice that a faucet’s water pressure isn’t what it used to be? It’s probably not a big problem. Simply unscrew it, and then use a toothbrush to clear out debris! 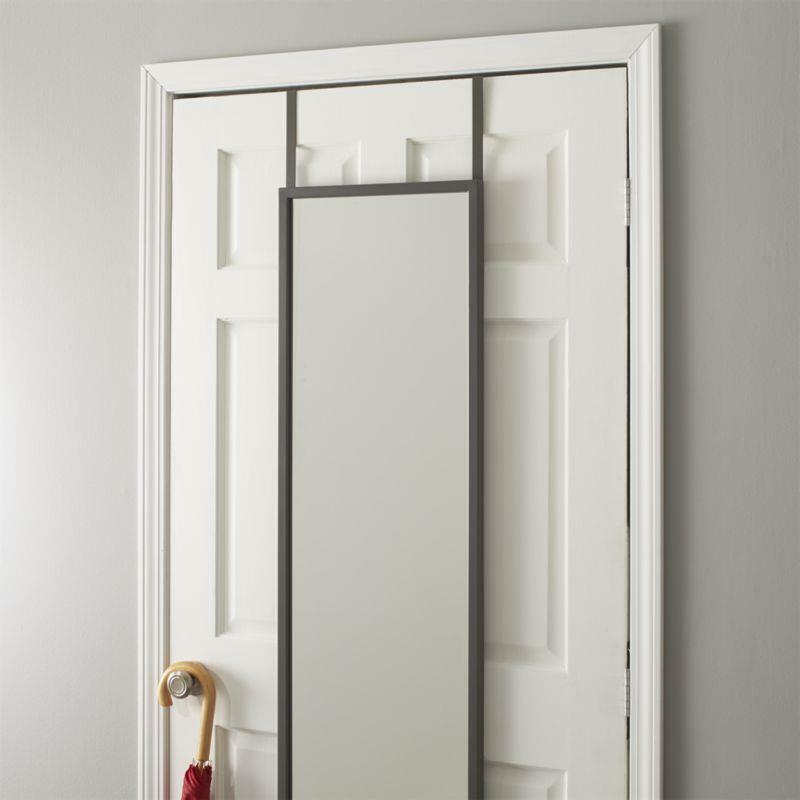 The space behind doors is seldom used… So, why not install a mirror there? You can use it when the door is closed, and it will also make the room feel larger.